The inclusion of Glen Jonhson in the England national team did not go down particularly well with the fans. Perhaps Gareth Southgate was fortunate that Johnson ended up picking up an injury which forced the England manager to drop the Stoke full-back given the response he received. 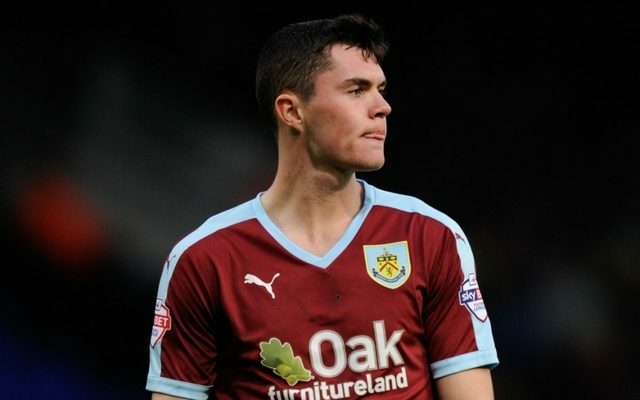 Burnley defender Michael Keane ended up replacing Johnson and gave his reaction to the call-up via the official England twitter account. Keane revealed that initially he thought he was in trouble when Southgate called him but once he heard the good news he was over the moon.